Welcome to the world of startups and agencies between Moritzplatz and Kottbusser Tor. Here you have plenty options for lunch every day. 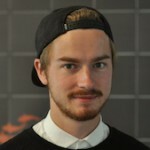 We share our 9 secret tipps with you. 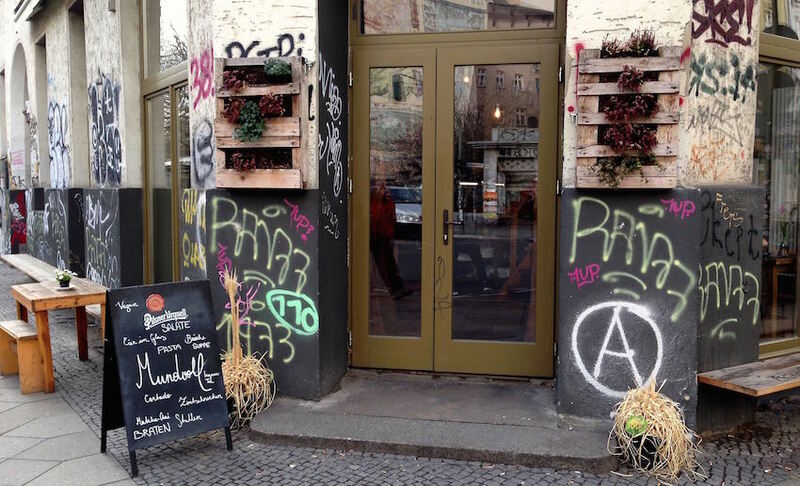 You’ll find it directly at the corner Adalbert Str./Waldemarstr. Its interior design is pretty industrial combined with a few elements of Bauhaus times. The lunch specials range from 4-8€ and offer a variety of daily changing dishes with international influences. The menu is well structured and starts with soups to sandwiches, pasta and as we call it a premium meal. An all time favorite is definitely their “Beluga Lentil Salat”. For every order you do, a little basket of home made onion bread will be served additionally. The only thing is that it has gotten popular over the time and requires longer waiting during the peak time 12-1pm. So you better go try it out a little bit later. Heilehaus is a true secret. No one really would expect a lunch opportunity on a backyard somewhere at Waldemarstr. So you have to watch out for the humble sign over one of those doors. Once you’ve made it you’ll see a nice little garden decorated colorful little flags. Most of the time they offer only two dish options one regular and one vegetarian. But it cost only 4€ and they put as much as possible on your plate. It’s very worth going there during spring and summer time. The garden will be full of plants and flowers which make it very enjoyable to have lunch outside. By the way, they serve your meal in no time. 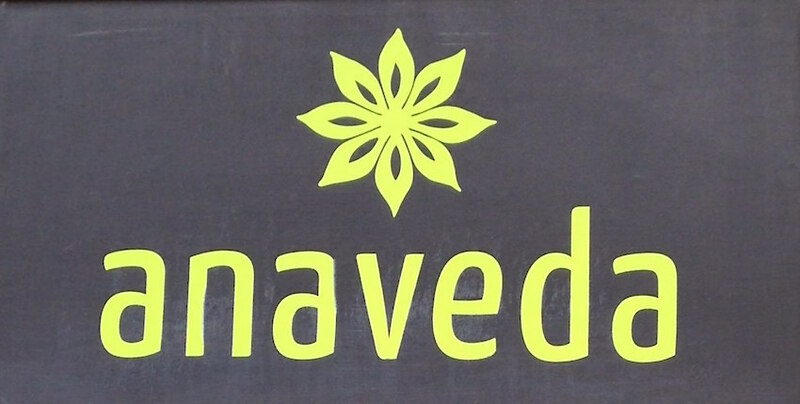 The queen of all vegetarian dishes around this area is Anaveda. Serving the best in Ayurvedec Kitchen, you will find it as many other spots on Oranienstraße, heading towards Oranienplatz. The dishes are creative and change on a daily base. Their prices are between 4-7€. The staff is very friendly and serve you in bright, nicely arranged room. Waiting time is here is generally short, but also this place shouldn’t be visited during peak time. 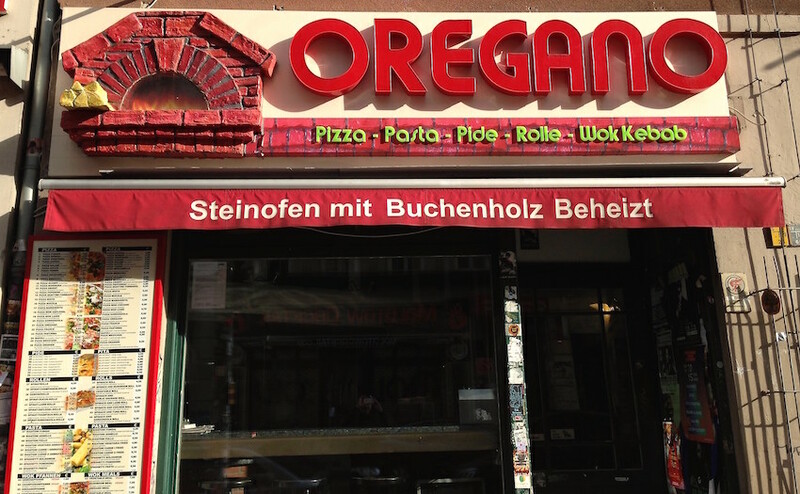 Oregano is not only a good herb but also a great place for middle eastern food. You’ll find it on Oranienstraße, towards Heinrichsplatz. Its specialty is the “Pide” filled with fresh spinach and feta cheese. All ingredients will be served freshly. Delicious! Their prices range between 4-6€. Waiting time here is around 10-15 min because it will be directly made in the oven incl. bread. The prominent Markthalle Neun is located at Pücklerstr. and offers a great variety of food options. There is a lot of stuff to try out. In particular, we recommend going there on Streetfood Thursday which is open from 5-10pm. 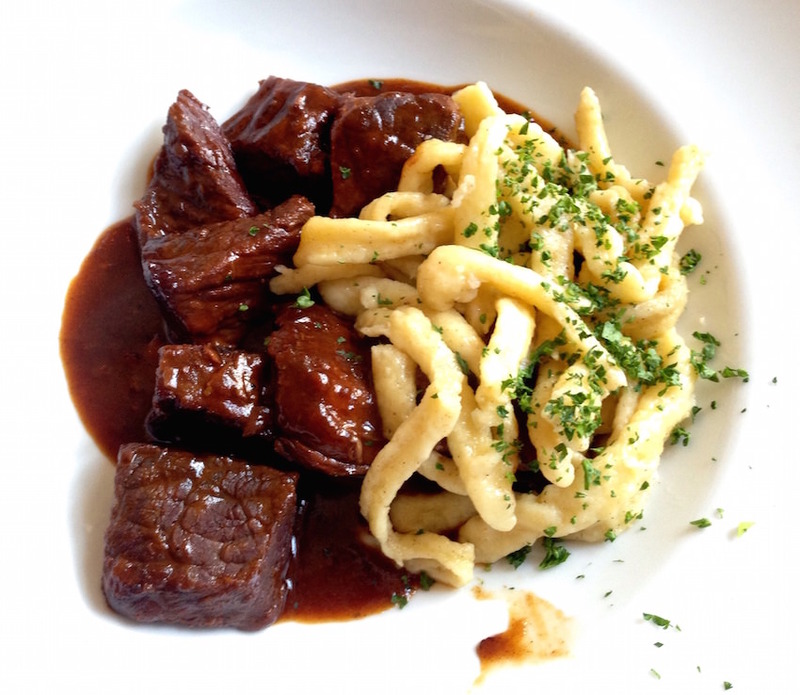 Berlin’s greatest street food chefs gather here and sell you incredibly tasty food. In general there is a cool market vibe in there and definitely worth a visit. Chez Michel the french cuisine from the Adalbertstraße. The best time to eat here is to choose a sunny day and sit outside. In case the weather isn't nice you can sit down in a cosy corner inside. You just need to look out for the little stair set next to the kitchen. 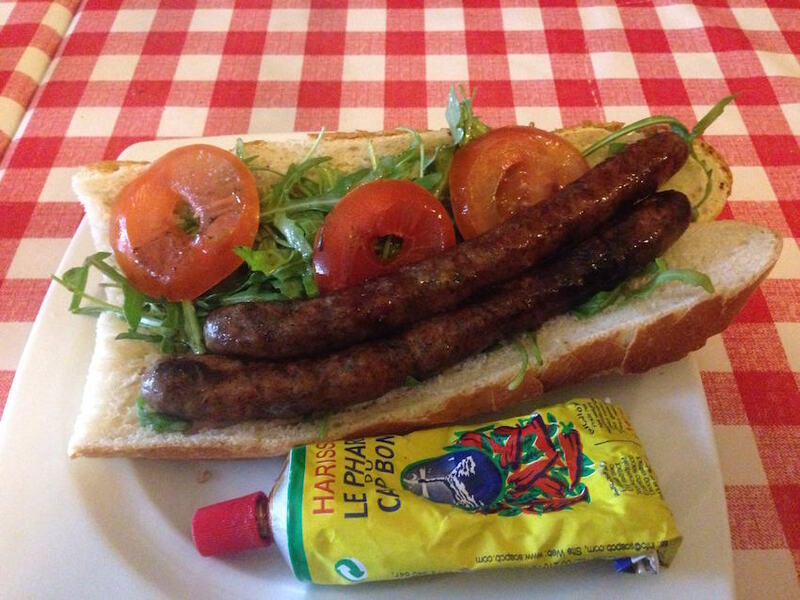 Furthermore, the Merguez is blowing and comes in bread for 3,80€. But also their “Tarte Flambee” is a highlight. Bon appetite. Our personal favorite regarding Schawarma in Kreuzberg. 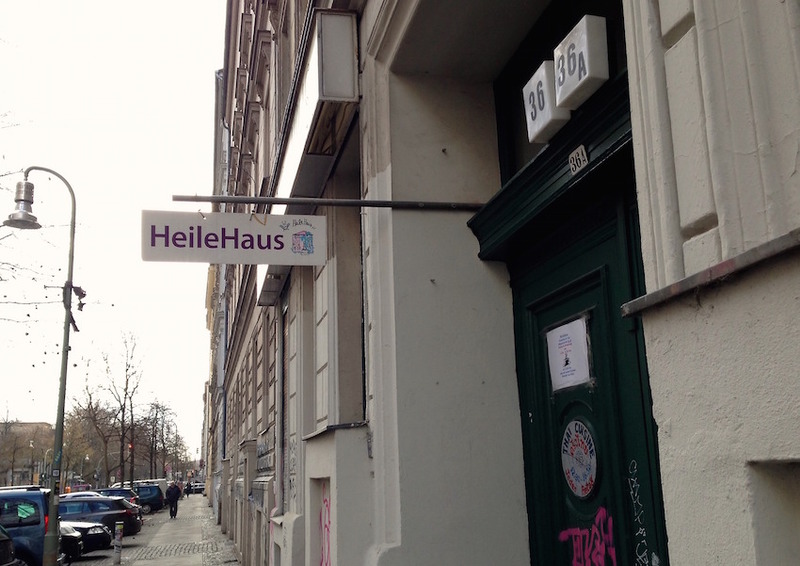 It’s located in the opposite of Hasir at Adalbertstr close to Kottbusser Tor. They offer vegetables and two meat options to fill your Schawarma. Also their sauces taste significantly and is something you shouldn’t leave out. 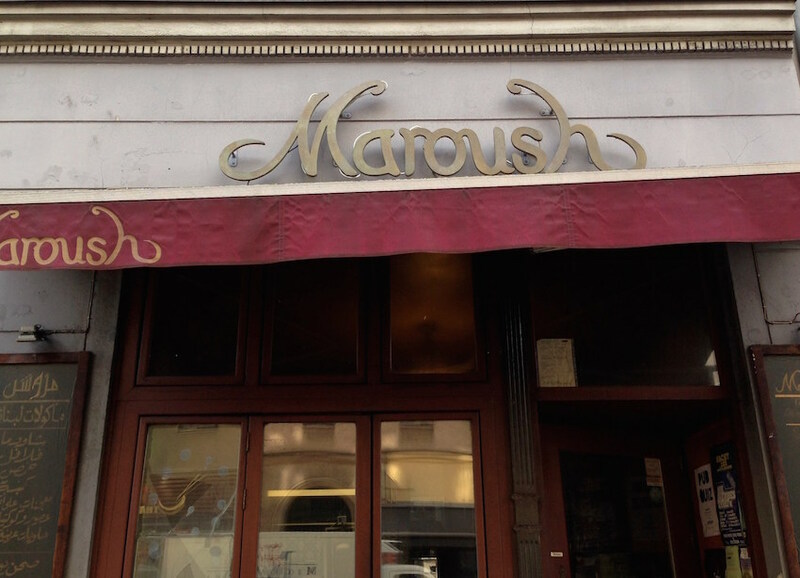 If you prefer to enjoy your meal at Maroush you should be avoiding their peak time to get a free seat. Enjoy! 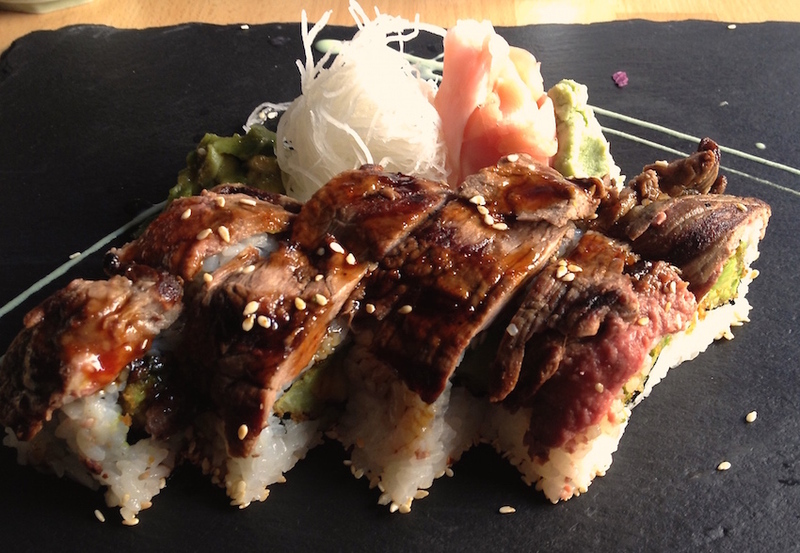 A new Asian restaurant that serves Sushi and other great variations. Their Basmati rice is special and makes every dish even more tasty. You get high quality food combined with a very fair price. Generally, the interior is a bit dark. Visitors could get the impression that it might be better for dinners but still they have lunch specials. 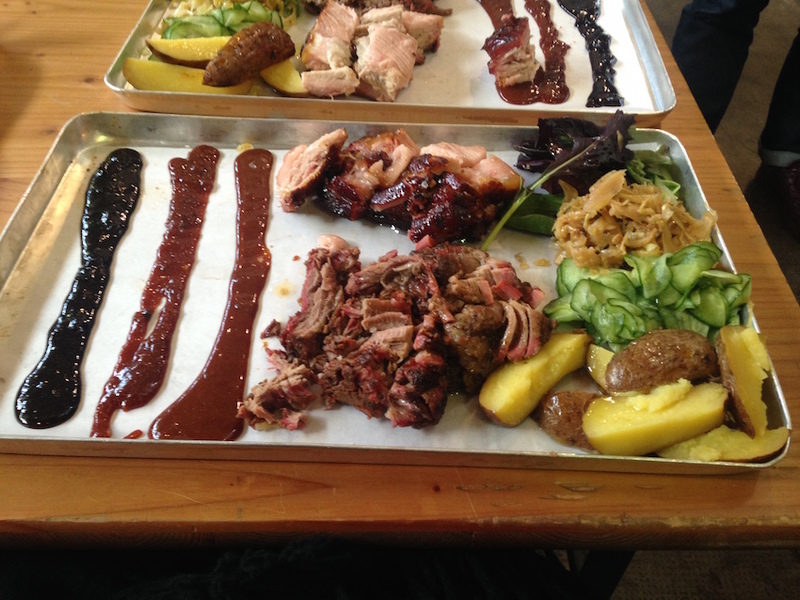 We recommend their beef or salmon dishes because they’ll be smoked on the grill and come with a special taste. Also, all salads as sides are really good and make sure when you go to try their summer rolls as a starter. To conclude, all mentioned lunch options from above are definitely worth a visit. They are perfect to bring in more variation to your lunch time and are mostly cheap. So why not leaving the comfort zone for a bit and testing out some new lunch spots. Have fun!